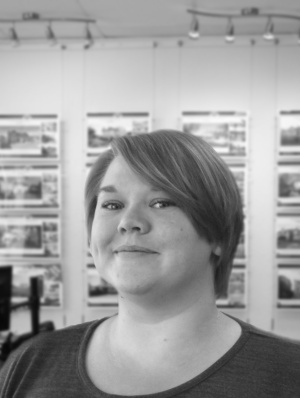 Heather has been part of the team since 2012- having started out as a sales negotiator she now co-ordinates and manages the marketing for the properties and the business. She keeps us all up to date with the latest tech and trends. In her spare time Heather enjoys drinking brews, reading thriller novels, playing video games and hanging out with Parsnip, her cat. Heather’s Dream Home would be a log cabin in a Canadian forest with a private lake and a roof terrace.